Well managed hostel in beautiful location. When would you like to stay at YHA Minehead? A country retreat in an attractive house high in Somerset’s Exmoor hills, YHA Minehead is perfect for a weekend break or family get-together. Enchantingly situated in a woodland hideaway, the hostel boasts magnificent grounds whilst being situated close to some of Somerset’s most beautiful coastline. Not only is Minehead a picturesque seaside resort with a cracking sandy beach, it’s also the northern gateway to the National Park, the area’s largest town and the start point of the South West Coast Path – the nation’s longest long-distance walking trail. 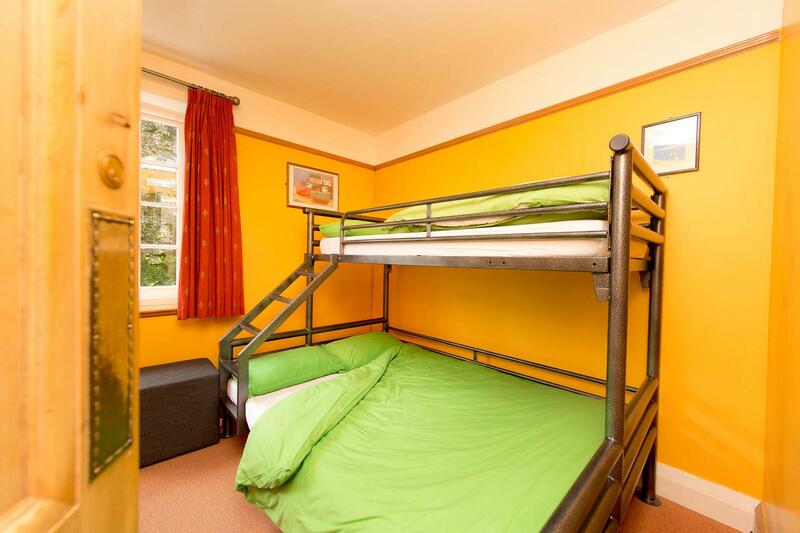 This 32 bed Youth Hostel has a selection of dorm beds and private rooms. There is a lounge with comfortable seating for guests to relax and a dining room where you can enjoy some delicious food. Exmoor and the Quantock Hills remain a key mountain biking destination - a must for any enthusiasts. Get out and about on your bike and enjoy the rolling landscape. Wimbleball Lake is only 40 minutes away, where you can learn to kayak, canoe, sail and fish with all the equipment provided. To enjoy YHA Minehead for just you, your friends and family visit our YHA Exclusive Hire website and hire out the whole property. Available for bookings from September to March. 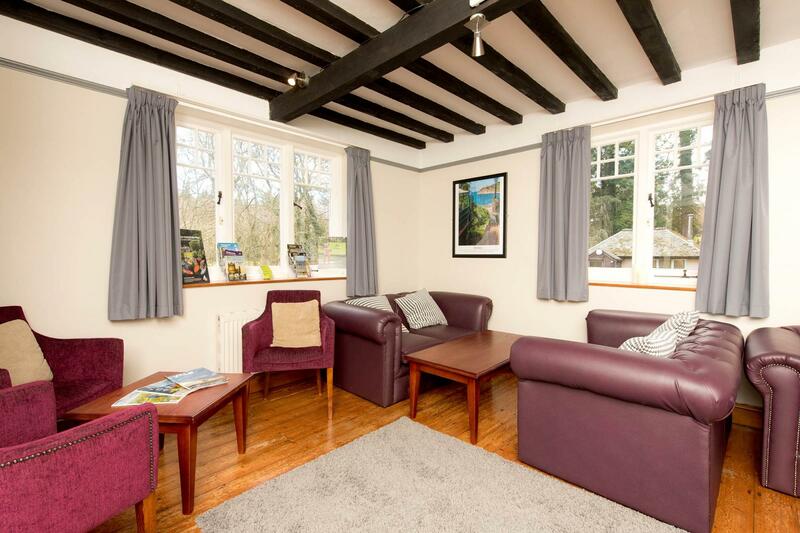 Originally built as a private house in 1914, Hagley became a YHA in 1958. Designed in the Arts and Crafts style, the house still retains many original features with stripped pine floorboards and a stained glass front door. The manager at YHA Minehead, Andrew, has been here since 2001 and you’ll more than likely find him and his family out walking or cycling in the afternoon and all year round! Manager recommends: If you're on an activity break, walk to the top of Grabbist Hill behind the hostel for stunning views out over South Wales and the higher hills of Exmoor. See where and why the hymn ‘All things bright and beautiful’ was written! If you're on a short weekend break with the kids, visit the West Somerset Steam Railway for a great family day out. If it all gets a bit busy in the bustling town centre, then do as the locals do and retreat to Blenheim Gardens to admire the fantastic floral displays and listen to live music on a Sunday afternoon. The small harbour port of Watchet is a short but lovely steam train ride away. Get clued up on the town’s long history at the great little museum and then look out for Coleridge’s Ancient Mariner next to the marina.